Saul Loeb-Pool/Getty ImagesSupreme Court nominee Judge Brett Kavanaugh testifies before the US Senate Judiciary Committee in the Dirksen Senate Office Building on Capitol Hill September 27, 2018 in Washington, DC. If Democrats flip the House in November, some have indicated they will support an investigation into, and possible impeachment of, Supreme Court nominee Brett Kavanaugh, who is expected to be confirmed on Saturday. But even if a majority of the House votes to impeach Kavanaugh, two-thirds of the Senate would need to vote to remove him, making the likelihood of his ousting from the court very small. As Supreme Court nominee Brett Kavanaugh prepares to be confirmed to the nation’s highest court in a final Senate vote on Saturday, Democrats have already begun considering the possibility of impeaching Kavanaugh, who has been accused by multiple women of sexual misconduct. If Democrats flip the House in November, which, according to polling, looks quite likely, some have indicated they will support an investigation into Kavanaugh and could draft articles of impeachment. Democrats have maintained that the FBI’s investigation into Kavanaugh was overly limited in scope by the White House and not sufficiently thorough in its exploration of the allegations against the judge, including those made by Christine Blasey Ford, who says Kavanaugh sexually assaulted her when the two were teenagers. And Democrats – and other critics of Kavanaugh’s – believe misleading statements he made under oath should disqualify him from the bench. Indeed, Jerry Nadler, the top Democrat on the House Judiciary Committee, indicated he would be open to investigating Kavanaugh after he’s confirmed. “We would have to investigate any credible allegations of perjury and other things that haven’t been properly looked into before,” he said. But even if the House impeaches Kavanaugh, two-thirds of the Senate – a supermajority – would need to vote to remove him following a trial, making the likelihood of his ousting very small. (Republicans currently have a 51 to 49 seat majority in the Senate, and they will likely keep control of the chamber in November). No president has ever been both impeached by the House and convicted by the Senate. President Richard Nixon, the only president to resign from office, stepped down before impeachment proceedings could begin. And the two presidents who were impeached by the House, Bill Clinton and Andrew Johnson, were both acquitted by the Senate. 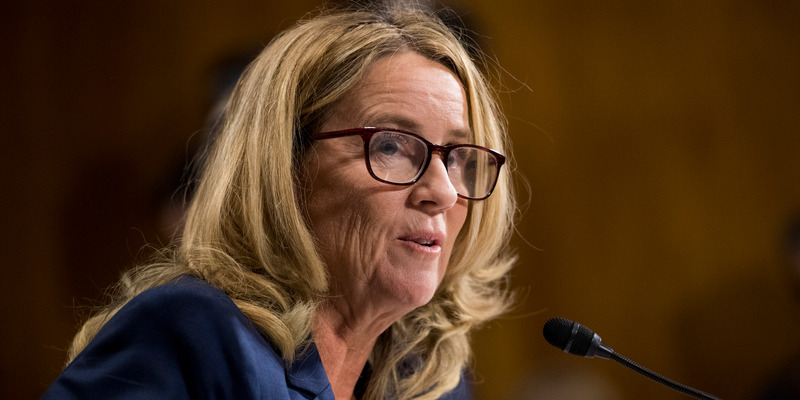 Tom Williams-Pool/Getty ImagesChristine Blasey Ford testifies that Kavanaugh sexually assaulted her during the summer of 1982. Perjury is seen as a particularly grievous offence for a judge, whose authority – and that of the judiciary more broadly – rests on her integrity. And there are real questions about whether Kavanaugh misled the Senate Judiciary Committee during his Supreme Court confirmation testimony this year and in 2006, during the confirmation process for his seat on the DC Circuit Court of Appeals. 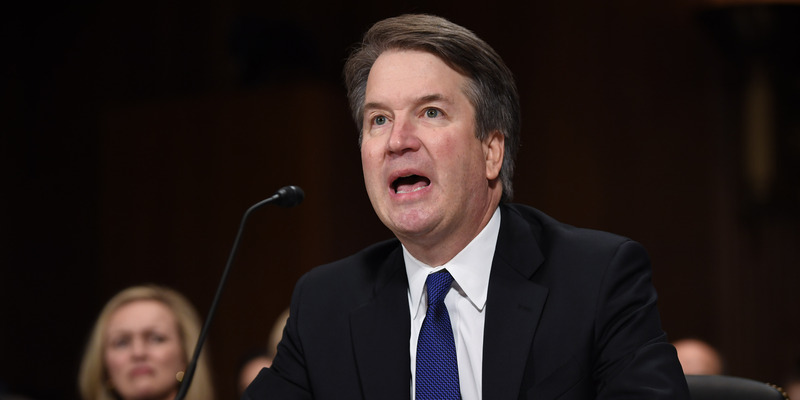 Kavanaugh has appeared to either mislead or make false statements to the Judiciary Committee about a range of issues, including his drinking habits and social life in high school and college, and his work in President George W. Bush’s White House.